Walk down the streets of Somerville New Jersey with what I would call a walking legend. 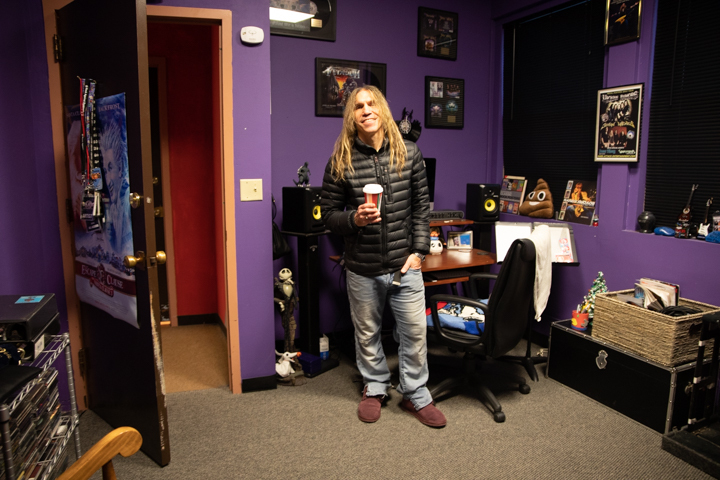 Jack Frost, from The School of Rock on 1 West Main Street, manages and directs the multi floor facility that delivers a unique experience for learning music. Jack with 53 albums to his credit and having shared the stage with the whos who of rock and roll and a long list of well know artist throughout the years provides his view on why the School or Rock in Somerville New Jersey is an amazing experience.